This article is 223 days old. 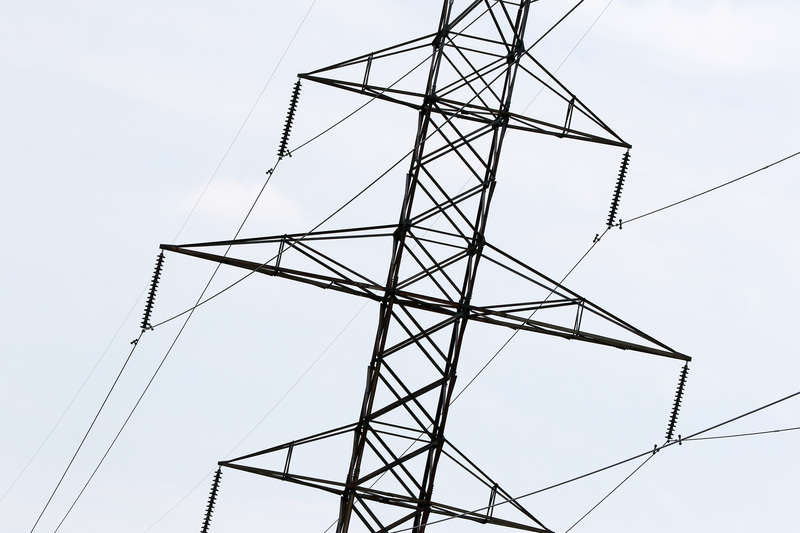 Emergency work being performed by Enwin crews at Tecumseh Road East and Turner Road will result in a power outage this afternoon. The outage will begin at approximately 2:30 pm and the expected duration is four hours.